You Cannot Keep Doing The Same Thing! 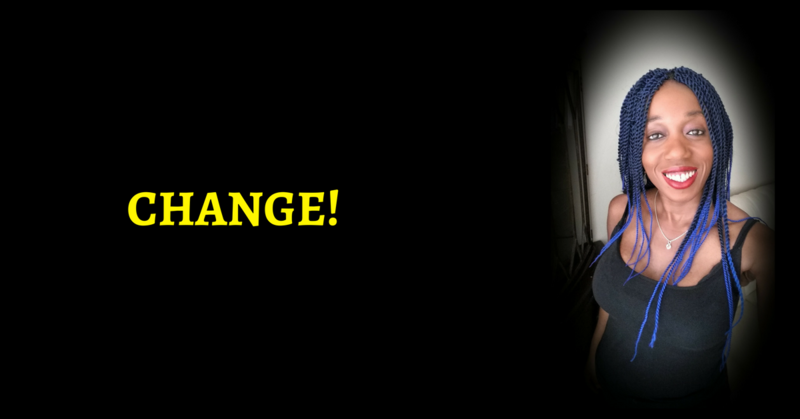 It Is Time For CHANGE! And they go about doing exactly the same things they have done for the last year and somehow, hope that some new thing will break through and change their life for them. Honey, you have to break out! You have to take back your life! And do whatever it takes to get what you want. No matter how hard done by, you may feel about it! So, start thinking – HOW CAN I DELIVER MORE VALUE TO THE MARKETPLACE? The thing is, in a job you are limited to what the ‘powers that be’ tell you that you can do and so, your income is capped. There is simply no way to increase the number of people you serve. And you can learn how to do that, can’t you? And all because you changed what you were doing. And YES, you can break free of the normal life! The normal life has brought you here and if ‘here’ is not quite what you want, then you have to immerse yourself in a new way of looking at the world. Again, will you do that? PS – The BEST place to immerse yourself in a new way of viewing the world is in the Deliberate Millionaire Fast Track Club. 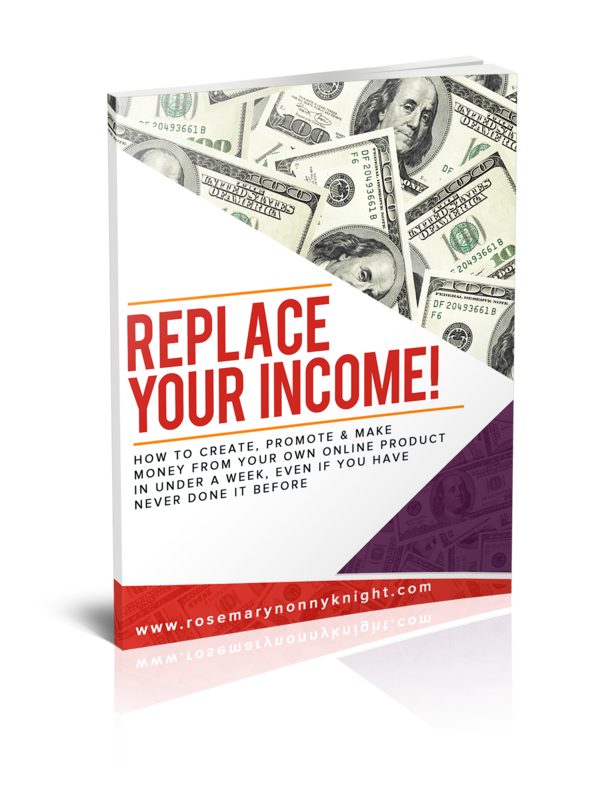 Not only do you get immersion in a new way to act and think but you also get all the training you need to grow a highly successful online business. There is nothing like this on the marketplace. The Staus Quo Keeps You In Line! 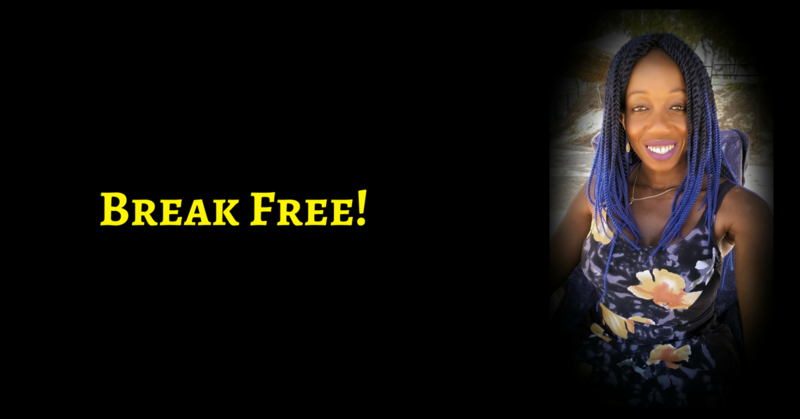 You MUST Break FREE!